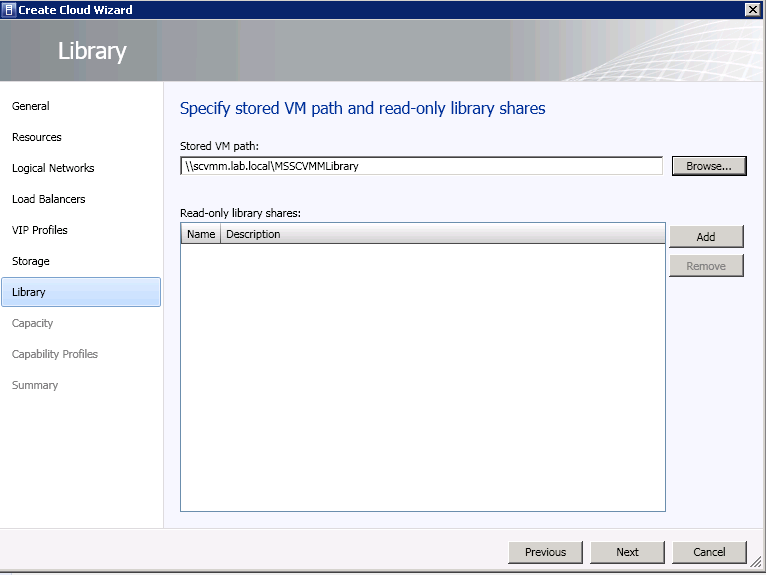 New terms and new stuff in VMM 2012. One of the most interesting is the ability to create a cloud. A real private cloud. “A private cloud is a cloud that is provisioned and managed on-premise by an organization. The private cloud is deployed using an organization`s own hardware to leverage the advantages of the private cloud model. 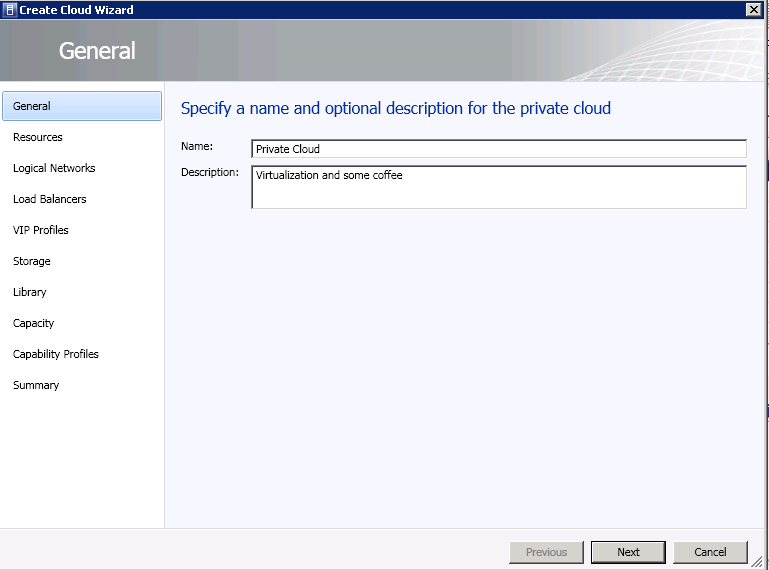 Through System Center Virtual Machine Manager 2012, an organization can manage the private cloud definition, access to the private cloud, and the underlying physical resources”. The important thing here, is the ‘underlaying physical resources’ thing. This need to be available and proper configured, and it`s located in the Fabric. You have the possibility to segment your hosts in logical groups. For example by clusters, locations, priority, and others. 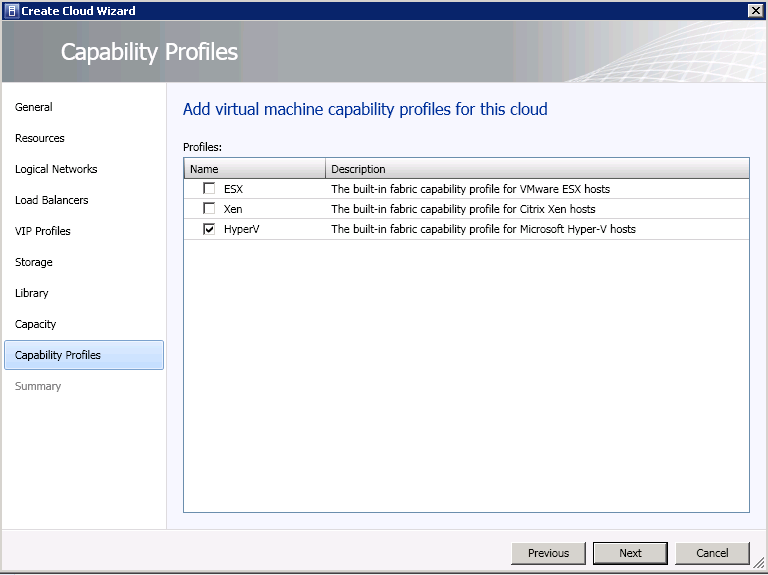 It`s the host groups that is available during the creation of a cloud in VMM. The library is important, and a well configured library can save you a lot of time and work. Here is the place to configure services templates, applications templates, VM templates, Guest/Host/HW profiles, and also SQL profiles. 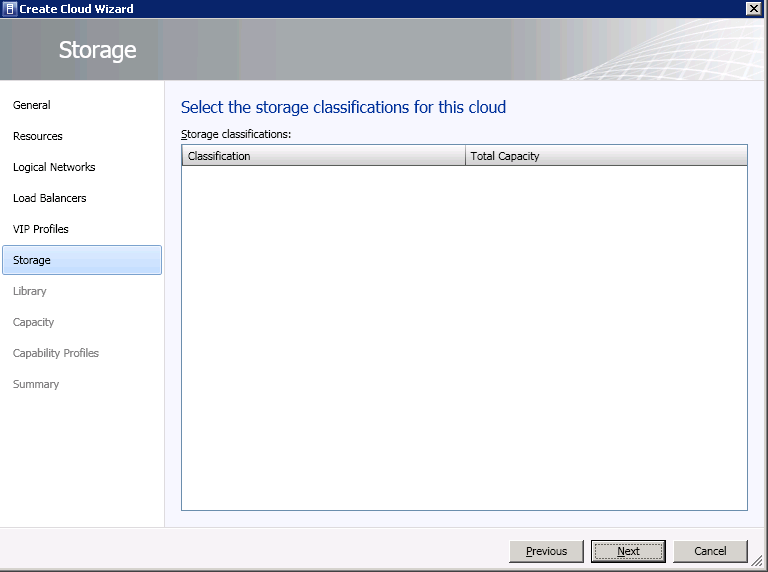 You will be able to assign your cloud with library resources during the creation. Create logical networks/subnets/VLANs, IP-pools, MAC-pools, and make them available to your cloud. 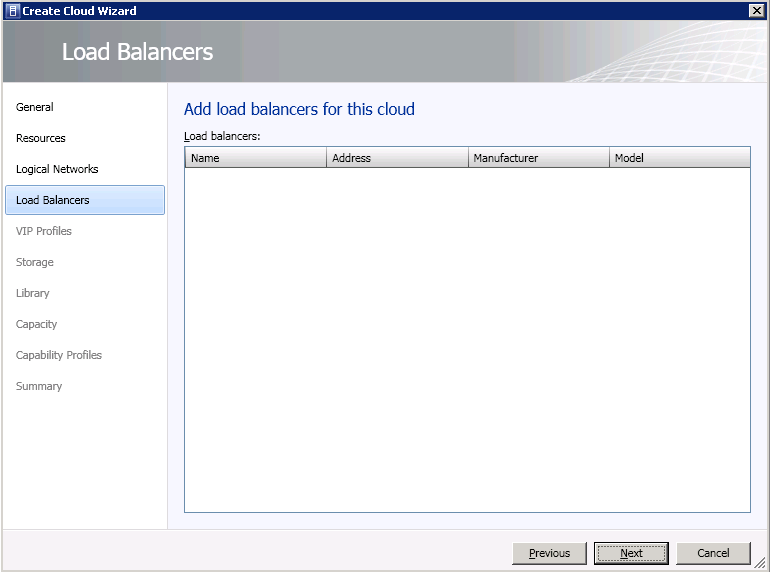 You can also create load balancers and VIP templates. 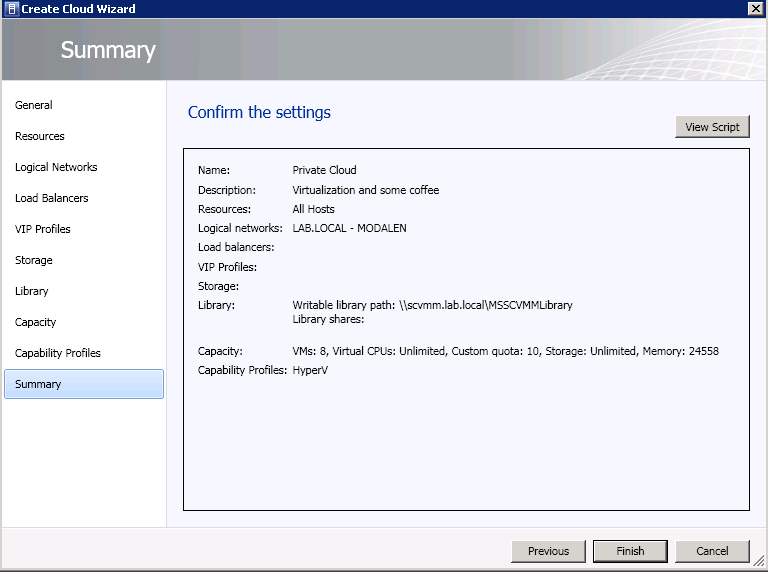 (In VMM 2012, you can add supported hardware load balancers to the VMM console, and create associated virtual IP (VIP) templates. 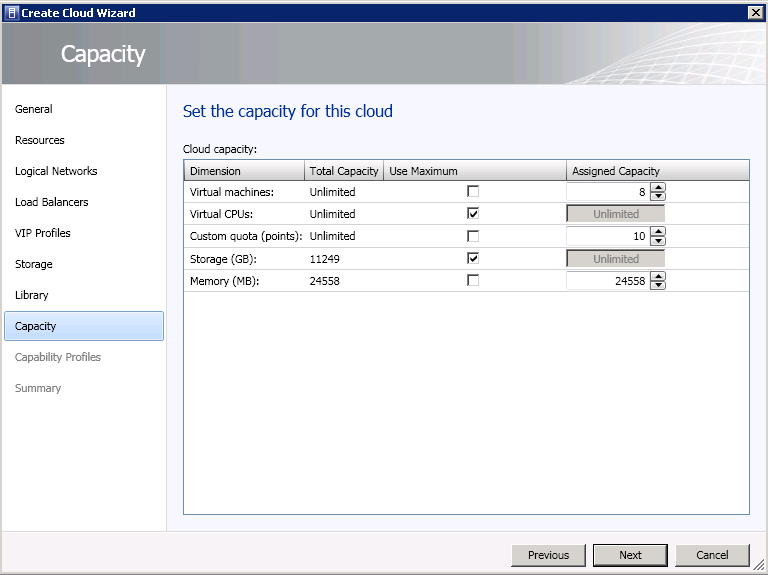 After you have configured the underlying physical resources, you can start to create a cloud. 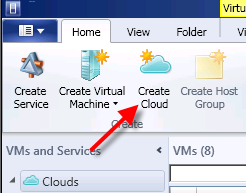 Make sure the ‘Home’ tab is selected, and click ‘Create Cloud’. Type the name of the cloud as well as the description. 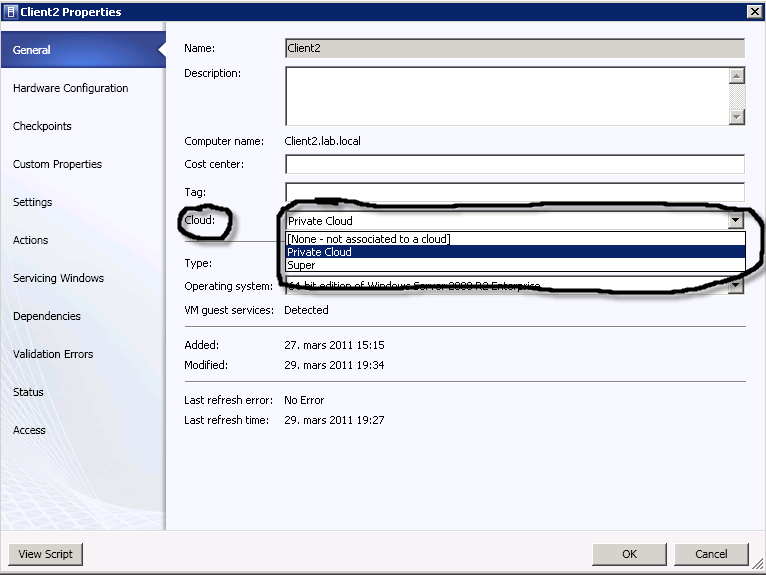 Assign host groups that should be available for this cloud. The host groups is created and sorted in the Fabric. 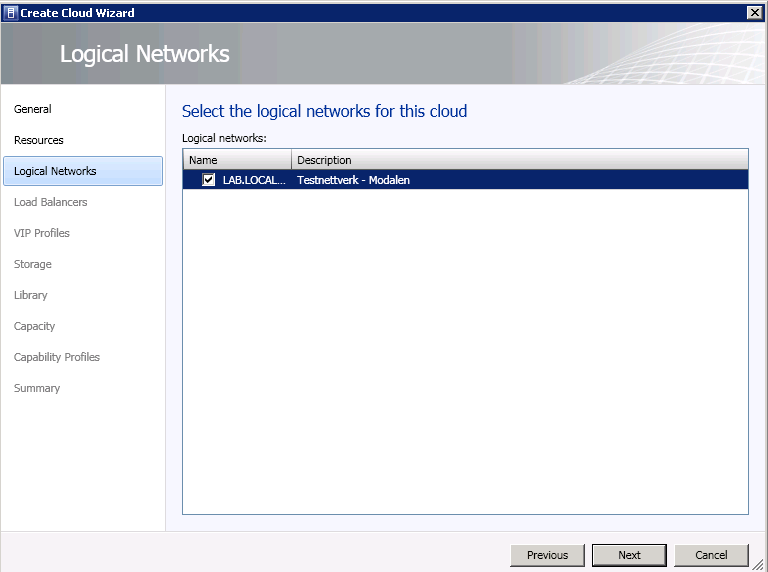 Assign logical networks that you have created in the Fabric. These networks will be available for this cloud. If you are lucky to have a HW load balancer, and have configured it in the Fabric, you assign them in this process. 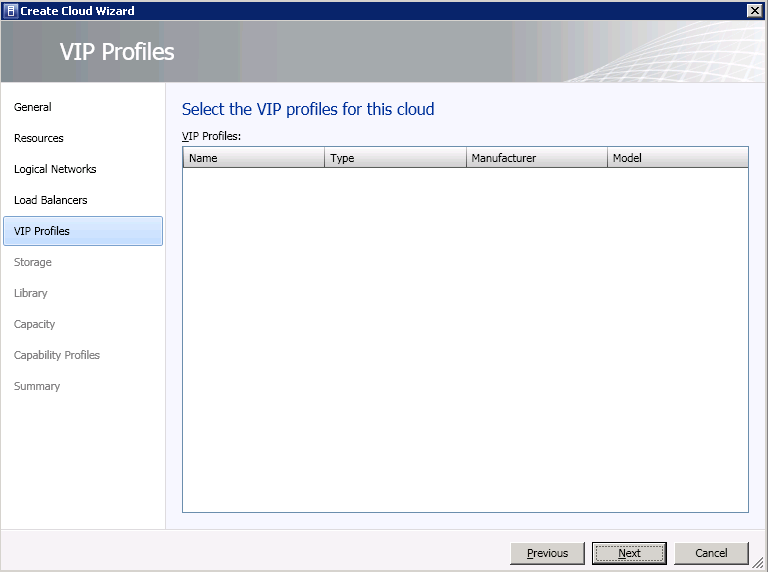 VIP profiles. Also created in the Fabric. I`m still not lucky enough to have a HW load balancer to provide you with the details here. Edited by mashti, 05 April 2011 - 03:37 PM. Assign the cloud with library resources, that it can use to deploy services, VMs, and so on. You have now created your cloud. After this, you will be able to deploy VMs, services, and much more to your cloud. 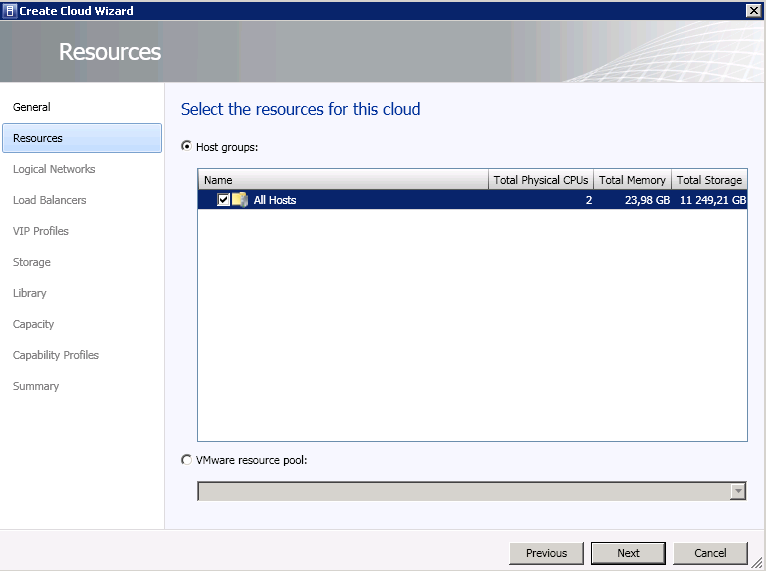 If you already have VMs that is running on a host group, you need to power off the VM before you can assign them to a cloud. "Sharing is Caring" - It pretty much means to help and be happy to help someone. can anyone give torrent link for trainsignal 70-247?